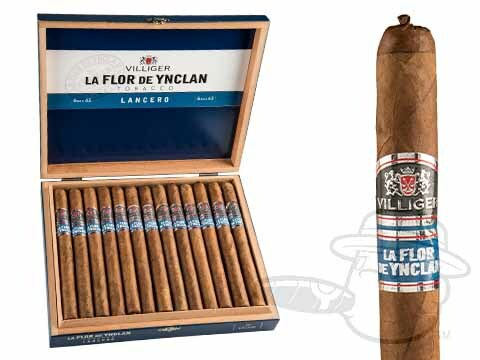 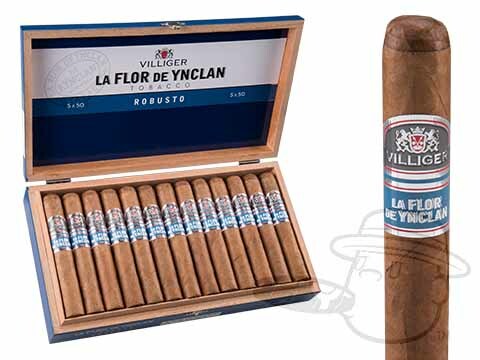 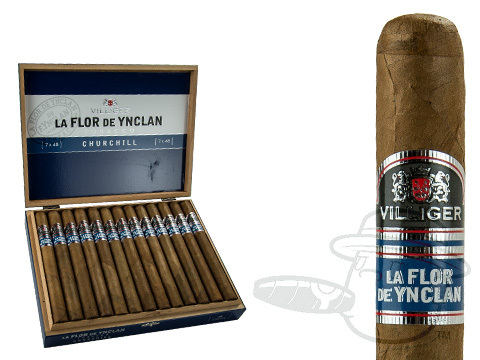 La Flor de Ynclan Robusto was rated 93 & named #10 Cigar of 2017 by Cigar Aficionado! 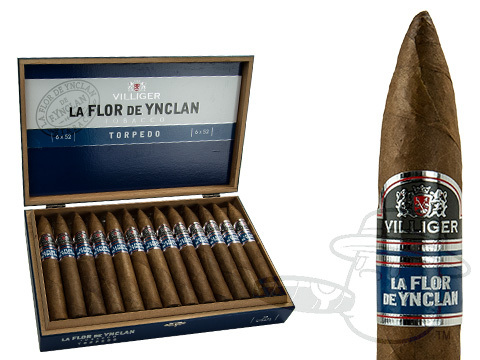 Over a decade in the making, the La Flor De Ynclan cigar delivers a distinct, full-flavored smoking experience that serves as a tangible testament to company chairman Heinrich Villiger and master blender Jose Matias Maragoto’s passionate love of the leaf. 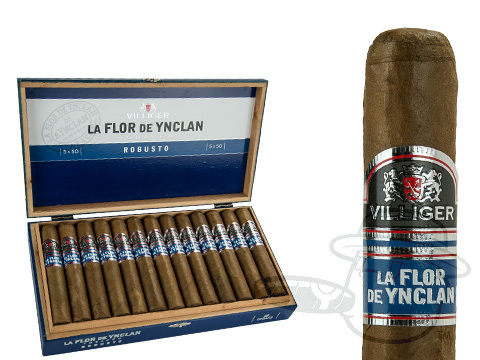 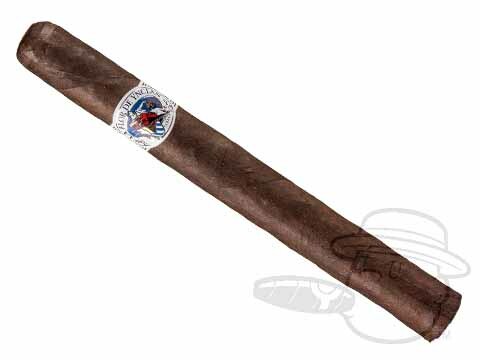 Showcasing a meticulously assembled blend of extensively aged Nicaraguan, Dominican, and Indonesian tobaccos under a gorgeous Ecuadorian wrapper, La Flor De Ynclan brings you a flawlessly-balanced profile with bright tasting tones of coffee bean, sweet cedar, cream, cherry, and fresh black pepper. 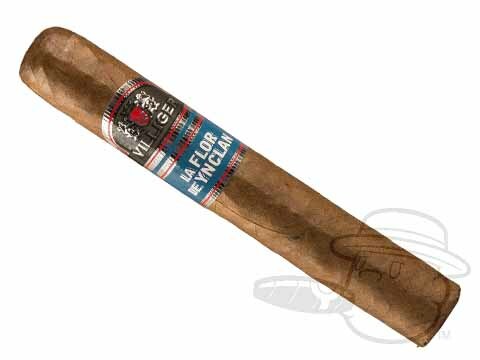 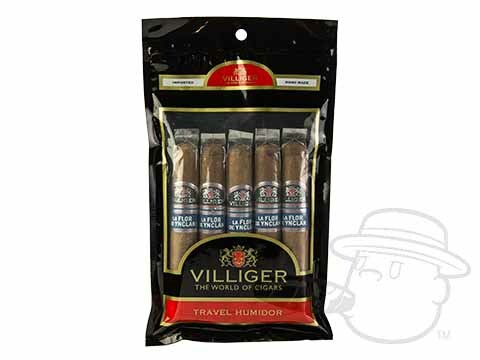 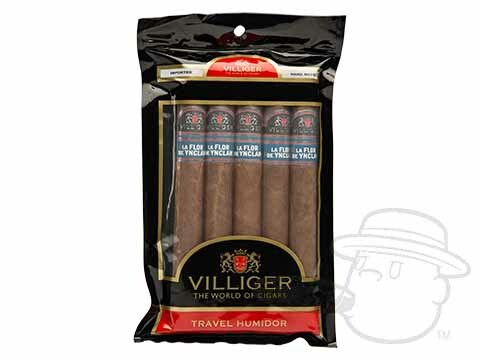 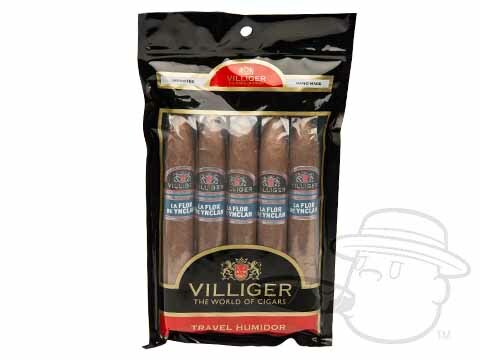 This careful concoction of flavors pays homage to the essence of old Havana, as well as the harmonious complexity of the finest modern cigars worldwide.